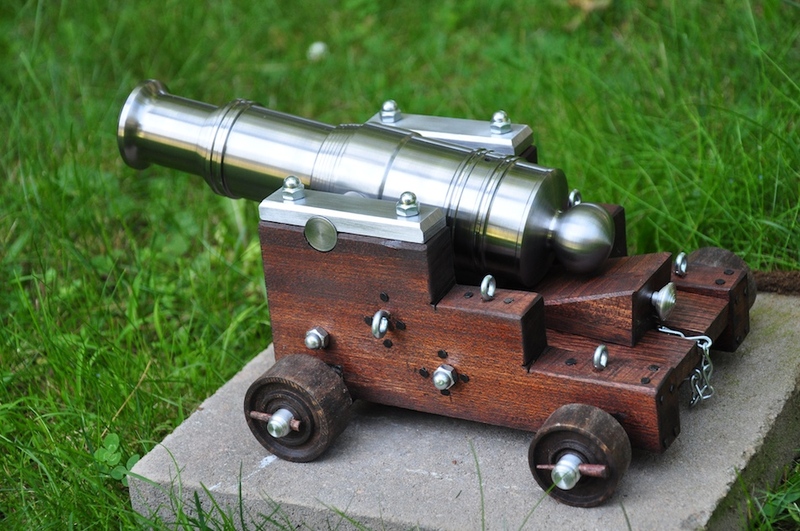 This gorgeous cannon was made by Ticktock34 on imgur. It actually fires, which you can see here. You can also see the photos of the entire build process here!